Backed by qualified experts, we are presenting a broad range of VFC Panel. In addition, experts to make sure the longer working life check our offered products on diverse industry standards. 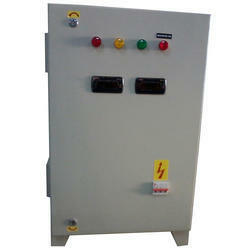 We offer a superior quality VFC control panel horizontal FFS machine for our clients. It is accounted for exceptional performance, power quality improvement, easy installation, nominal maintenance expense and convenient operations. Our clients can avail it in both manual as well automatic functions. 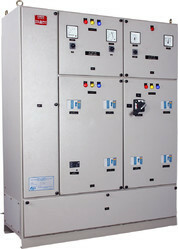 We provide a high quality of VFC Control Panel.